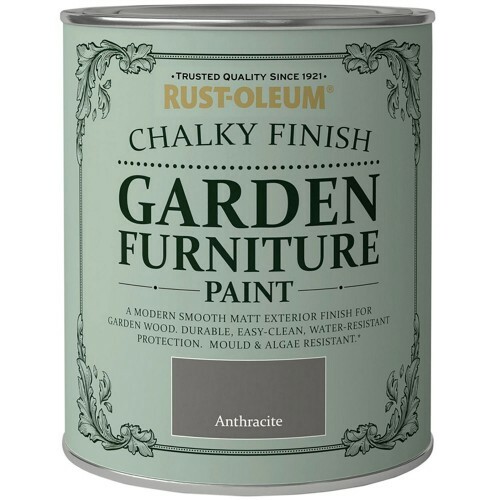 Renovate and transform garden furniture leaving an ultra durable, scrubbable, matt finish. 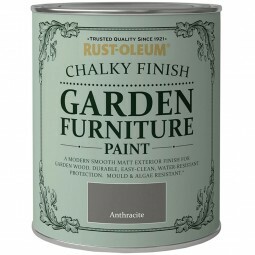 It brings a new lease of life and colour to garden furniture. 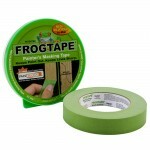 Can be applied to wood (bare or painted), brick, stone and plaster. Also any suitably primed rigid surface (metal, plastic etc). 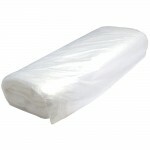 Water resistant also, mould and algae resistant. The paint is easy to clean. There's no need for priming or sanding on most surfaces. 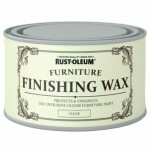 Make sure surfaces are smooth, dry and free from contaminants before applying the paint. Can be painted over the top of old paint and varnish. No wax or lacquer needed after applying the paint. The paint contains a biocide to protect the dried film from fungal degradation.